Extract from the novel This Is Where I Leave You, now a riotously funny film about family ties and values – and a chance to win a copy of the book and a film goodie bag. 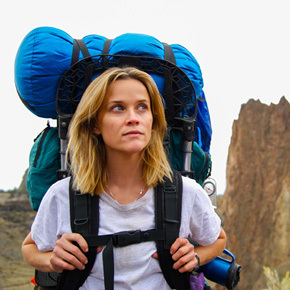 Mark Reynolds rounds up the best literary adaptations at the London Film Festival, including a new Madame Bovary and Reese Witherspoon as Cheryl Strayed in Wild (left). The author of Love, Nina and Man at the Helm talks to Alex Peake-Tomkinson about her parents’ divorce, stationery, humour and therapy dogs. Microstory from his new collection Mr Bones, in which a recent widower embraces a late life change on a Pacific liner. An appreciation of Louisa Treger’s debut novel The Lodger, about neglected writer Dorothy Richardson and H.G. Wells. 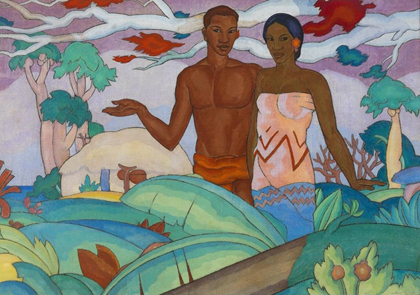 The These Days Are Ours author tests a theory that your ideal partner can be summed up in two adjectives. All is not as it seems on a glamour shoot for American Vogue. 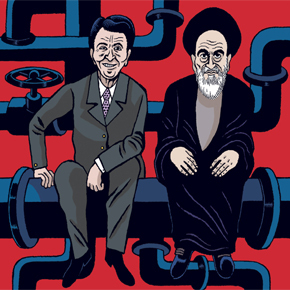 Sample pages from Jean-Pierre Filiu and David B.’s graphic novel history of Middle East affairs from the Eisenhower Doctrine to the bombing of the US Embassy in Beirut. Stunning photographs of the Turner Prize-winner’s artworks that now feature in every station on the London Underground network. A selection of illustrations, publications and artefacts from the new British Library exhibition celebrating 250 years of Gothic literature and culture. Andrew Hunter Murray picks out some fascinating literary facts from the latest QI collection.